Welcome to the Globe Guilders website. I am honored to serve as the Globe Guilders’ President and to lead the organization as it embarks upon its 64th year. The Globe Guilders is an auxiliary of The Old Globe and is more than 200 members strong. 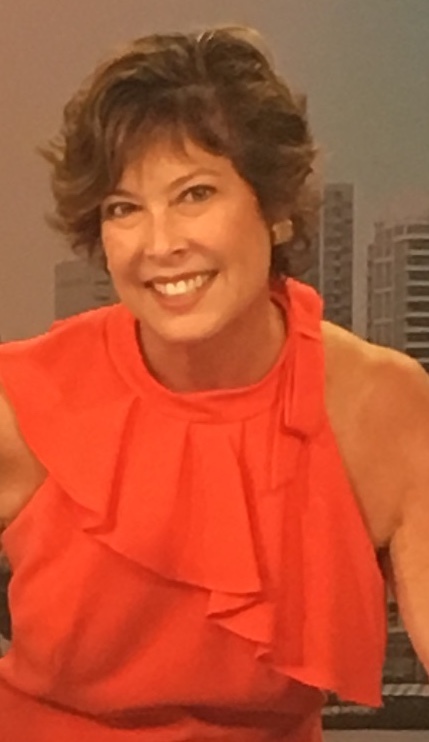 We are privileged to experience some of the very best theatre in the area, while also meeting the actors, enjoying various social events, and providing funds to promote the many artistic and arts engagement programs of The Old Globe. If you love the theatre and want to support one of San Diego’s finest arts institutions, we look forward to meeting you. We have an exciting year planned filled with wonderful volunteer opportunities and social events. The highlight of the year is when we present the 39th Annual Celebrating Couture 2019 Fashion Show in March. 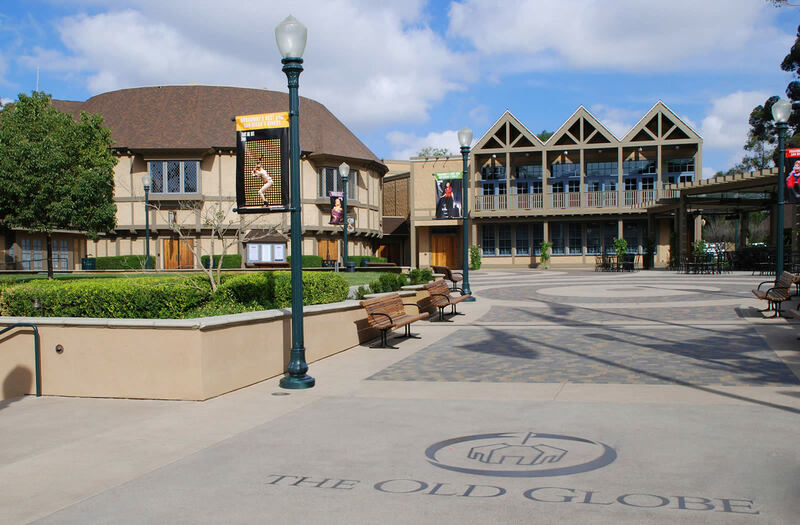 I hope you will join our fun and interesting group to share our passion for The Old Globe Theatre.